We have 25 new printable coupons that are available today. 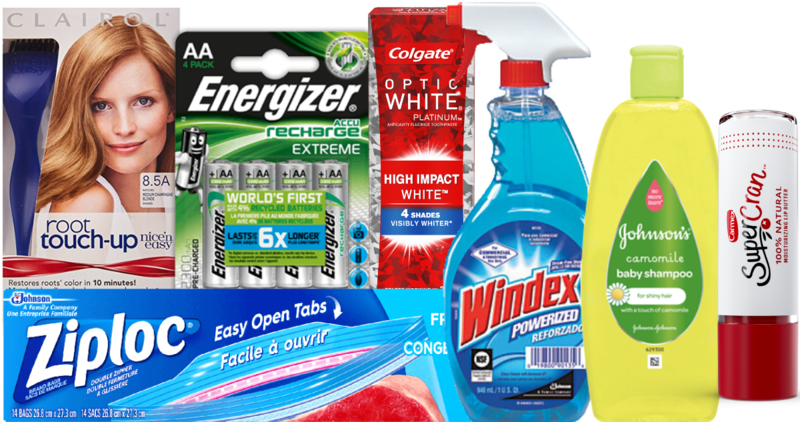 Save on great brands like Clairol, Energizer, Colgate, Ziploc and more. Look for sale to match these in with using the item search.